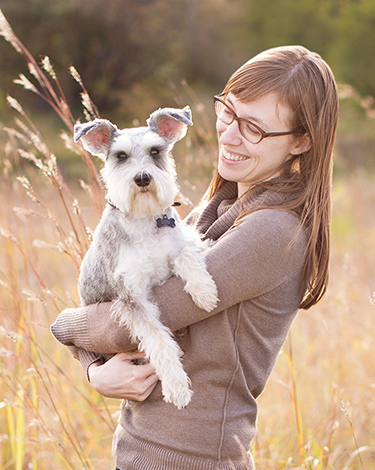 feelin’ the love :: a minneapolis pet photography giveaway! How about a FREE mini studio session?? One background color, 15 minutes, 15 images in your online gallery AND a free gift print! That’s any lustre paper print up to 8×12. Just leave a comment on this post to be entered into the random drawing. Since we’re talking about the V-Day love, we’ll end the contest at midnight on Monday, February 14th, and let’s get your session done before the end of the month, shall we? 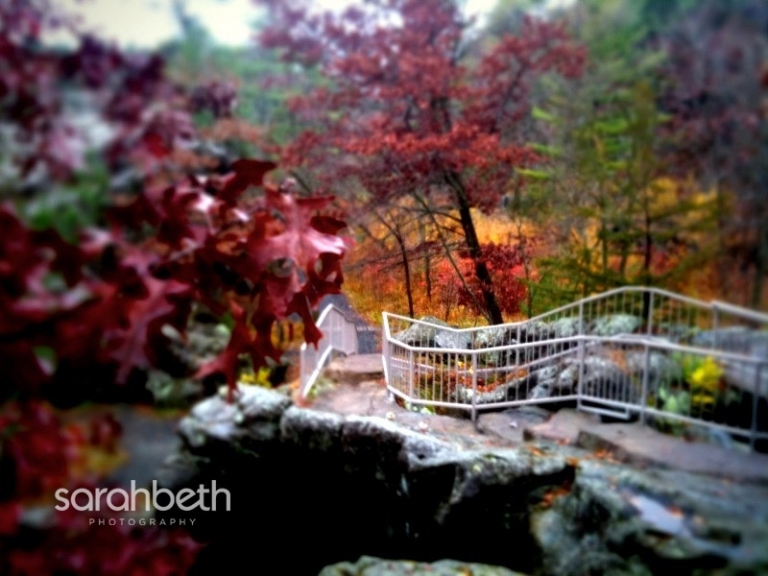 To color up this post and the grey, snowy day, here’s a photo from his past fall at a park in Wisconsin (I don’t remember the name) It’s with the iPhone’s Tilt Shift Generator app…. it’s super fun to play with! Chester the Basset Hound is ready for his close-up! My two Bulldogs would love to have a modeling session! Stan and I are ready to be photographed again! Pick us! Yay! I would love to win this for Belle and Arnie!!! *Sweet* contest! Happy Valentine’s Day! Yay! What a great giveaway! :) Entre-moi! Would love to have a mini session with my dog! NEAT! Happy V-day from Ignatius and Calliope! Love the colors in your tilt shift photo. Try playing with the tilt shift maker at http://tiltshiftmaker.com/ It’s great fun! Rufus would love another session! Happy valentines day! congratulations sarah beth! we love your work and hope bowser wins this fabulous prize! my pups (and I) would LOVE a mini session! Beautiful Fall Picture! Bet let’s hope for a long summer after this winter! My pup and I would love this prize!!! Cool! My dog has been practicing sit just for this. Chaya would LOVE to have her pretty pittie eyes in some new pics! Oh, this would be fun to do with our German Shepherd! i would love to get some professional shots of my two little ones! and from such a talent to boot – icing on the cake!! been loving all your posts and photos you share. yay! on getting 1,000 fans! Puppy love!!!!! Sophie would love to bring her sisters! Otto, the long haired mini-doxie, can’t wait to see if he’s the winner!! LOVE the tilt shift photo!! What a cool app! Nikki would love to sit for pictures. Make sure you have a carrot in hand. She loves those! My sister has 2 awesome Border Collies and I would love to tell her she would get professional photos of them! You are an amazing person and do amazing work. Thank you for your help with my sweet Abbi. Hope to work with you again soon on a happier note with one of the other 5. :) I can’t tell enough people about your work – it is beautiful. Thank you. I love everything you do for animals Sarah, beautiful and inspiring! My wife and I just lost our Frenchie girl Zuzu and the way we choose to remember her is by displaying a print from her session with Sarah Beth. Best pet photographer in the cities. Yes please! :) We have a very photogenic new family member:) We’ll have to come in sometime anyway! I heard about you when I adopted my Secondhand Hounds pooch, and have been following your blog since. Your work is incredible! Stella and Sasha want to win!!!!! Love love love the results of our session last summer! Pick me, pick me! We adopted Bode from Secondhand Hounds almost a year ago! And we love him so much!! Pick us! Norman the Tibetan Terrier would love a photo session with you! Congrats and Happy Valentines Day! Daisy and Buster saw you in their matching pumpkin sweaters at the Woof&Treat event – how cute was that! They would love to have a picture to give to their mom to let her know how much they love her in return! Love your work! Sarah, You should do a mini-Valentine’s Day shoot. Fun! I could use a few more pics of the puppy! Sarah, you should do a mini-Valentine’s session. Fun, fun! I love SarahBeth! I need new puppy pics!! Congratulations! I would love love love a mini session! Happy Valentine’s Day SBP! Bob would love to come visit your studio! I lost 2 of my 3 greyhounds since September. I am down to just Anna. She is my best companion and I would be thrilled to have Sarah take another photo of her. Sarah is an outstanding photographer. I know someone that would LOVE to visit the studio. Carlos would like to win, he loves Sarah Beth Photography! please oh please oh please oh please – i hope to win! Pick me Pick me… carmen has an underbite & is ready for her close up! Your photos are super rad. hope to have a chance to come visit! You are awesome! What incredible pictures! “Bob” (my wired haired dachshund) would love to pose for you! I hope we win!!! My two dogs would LOVE to get some photos taken. My brother has a beautiful yellow lab that is getting older and having pictures of our family dogs would be awesome! Would love to have some of your great work featuring my dog Frankie! THANK YOU for supporting Underdog Rescue! We adopted a sweetie from Underdog in November and she (and her furry brother) would LOVE to pose for some photos. Buster would love to meet you! Your photos are gorgeous and you do fab things to rise awareness for animals in need. Thank you! Congrats on 1,000 fans. I love my photos of Chunk- they are amazing- and would love to bring in his new sister. I love your work! I would love to have a session with my fantastic dog Jonah! Fozzy says that he’d actually try to sit still for at least one picture. JR, our beloved German Shepherd/Lab mix, is ready for his big moment! Thanks for posting all of your wonderful pics – we love your blog! Congrats and happy Valentine’s Day! Thanks for all you do for the lovely beasties! Chewie has changed her hairstyle, just in case she gets randomly picked! Congrats on hitting over 1,000 fans! Many wags and licks to evryone! Happy Valentines day! We would love to get picked! Happy Valentine’s Day- we’d love to be chosen for a session! I tried to stay up the night it went from 999 to 1000 but I just could not do it. I was jazzed when I woke up and you had made it! Big hugs!! Congrats on all the fans! We would LOVE to have a session with you! Congratulations on 1,000 people discovering your awesome-ness on Facebook!! !